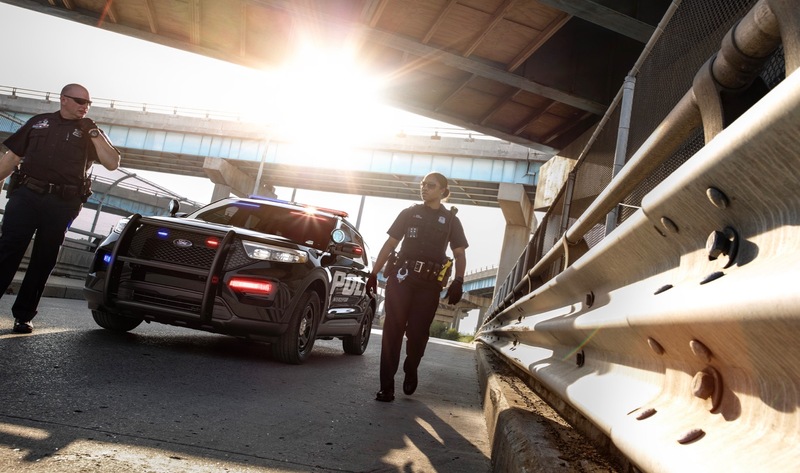 Ford has already confirmed that the next-generation 2020 Ford Explorer is going to debut this month, but if you want a preview of what it will look like, take a peek at the 2020 Ford Police Interceptor Utility. 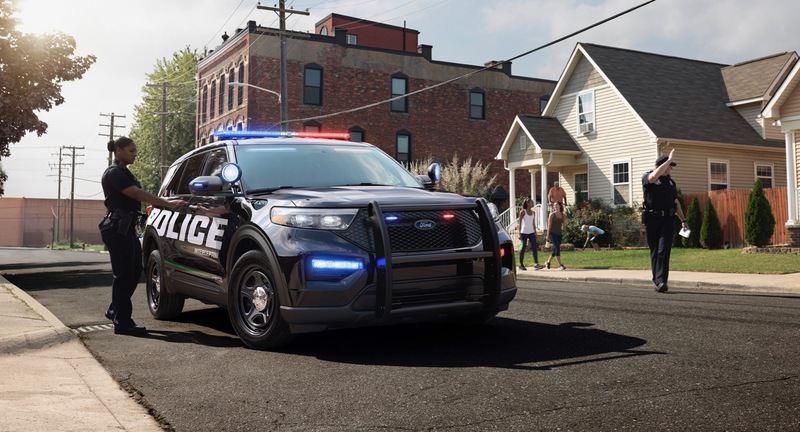 Ford has unveiled the 2020 Ford Police Interceptor Utility, which is largely based on the next Explorer. Take away the police-specific lighting, front fascia protection bars and a few other tidbits and what you’ll have left is the 2020 Explorer. But we’ll get all the details about the new Explorer on January 9, so for now we get to hear more about the 2020 Police Interceptor Utility. The biggest thing that Ford wants to discuss is the new 3.3-liter hybrid powertrain that is standard on the 2020 Police Interceptor Utility. The Police Interceptor Utility hybrid has a 24 mpg combined rating, which is a 41 percent improvement over the current Police Interceptor Utility equipped with a 3.7-liter gas engine. The new hybrid powertrain also beats the old 3.7L engine equipped model with a 1.1 second faster 0-60 mph time and it can also reach 100 mph 4.7 seconds faster. 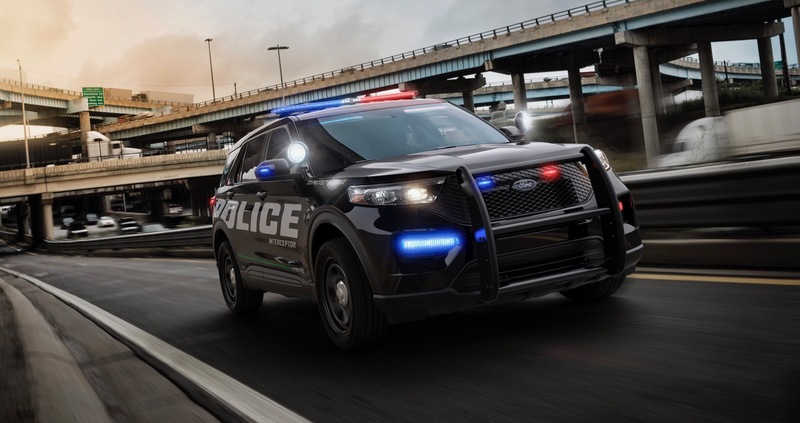 The 2020 Police Interceptor Utility will be available with three engine options, the 3.3L hybrid, a 3.0L EcoBoost and a 3.3L V6. All three engine options are mated to a new 10-speed automatic transmission and feature standard full-time all-wheel drive.